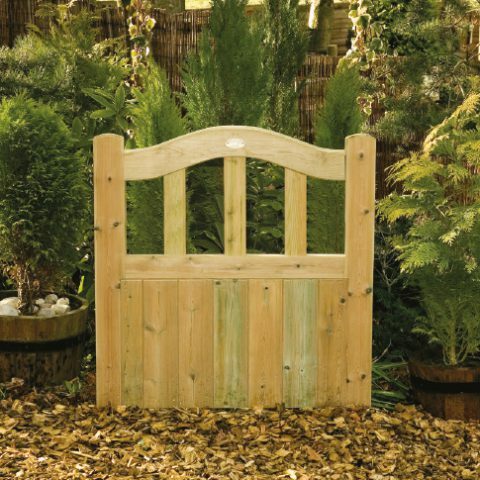 We pride ourselves on offering the most extensive range of high-quality timber gates in the area. 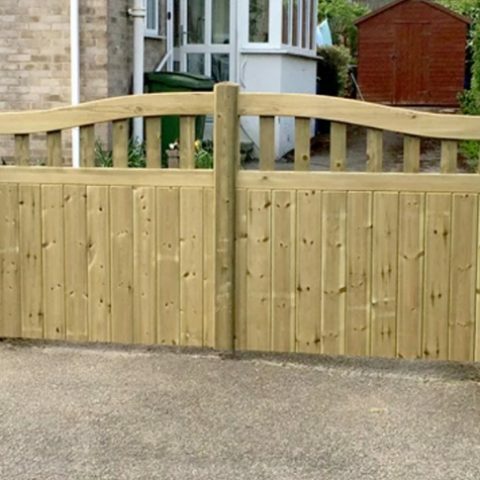 From a standard, off the shelf garden gate to a bespoke set of driveway gates we offer a solution that will enhance the look and security of your garden. 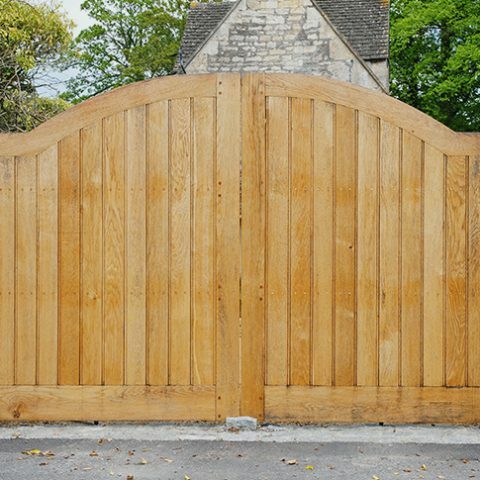 Contact us now to get an estimate for the gate you need. 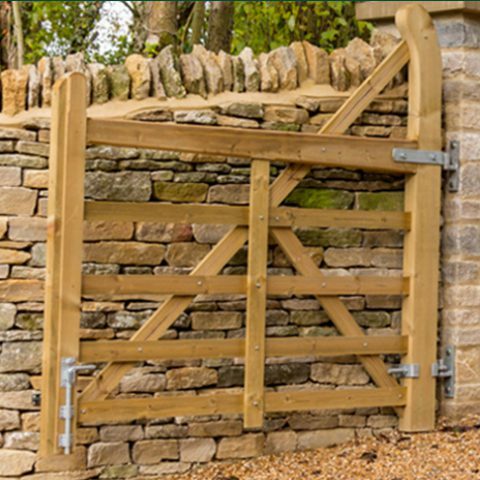 Whether you need driveway gates or garden gates we can also supply all the ironwork, posts and fittings or we will quote for full installation by an approved contractor. 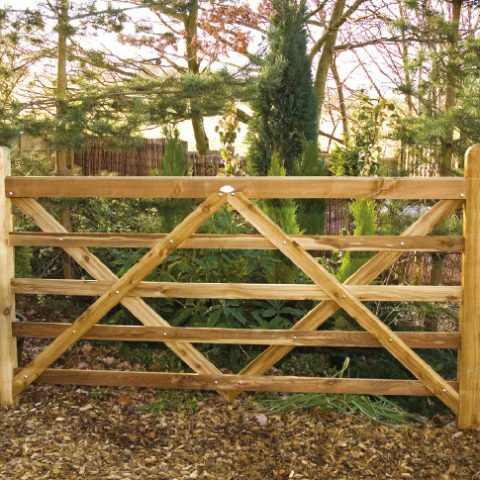 We also provide timber estate gates, timber field gates and metal gates for equestrian and agricultural applications and larger gardens and estates. 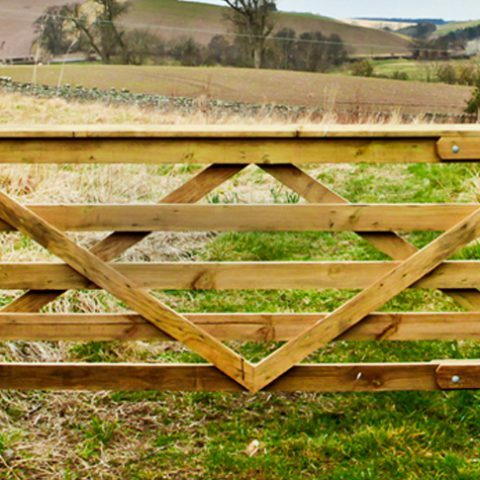 If you would like further information regarding our range of gates, call our sales and advice team at 01924 830055 or pop into one of our fencing centres at Midgley near Wakefield, Brigg in North Lincolnshire or Wentworth between Rotherham and Barnsley. 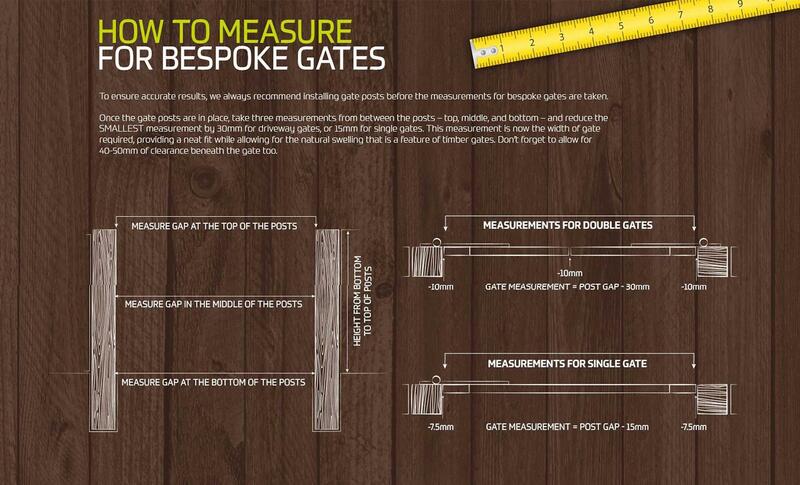 Measuring for and fitting gates is not easy and should only be undertaken by competent DIY’ers or tradesmen. The above is only a guide and does not consider a huge range of variables that can impact upon gates and hanging technique. If in doubt, why not consider our approved contractor fitting service to complete the job? 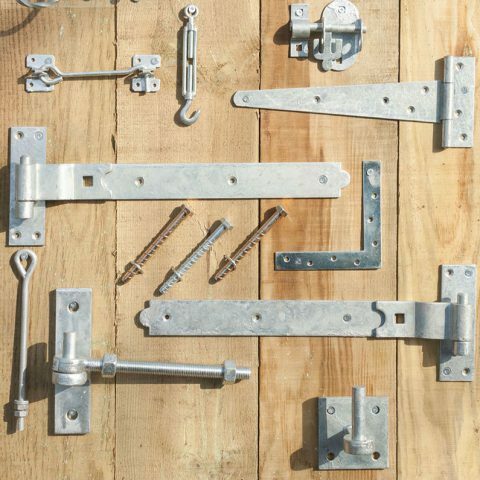 We have a huge range of gate hanging sets and padlocks, please ask in store for any specific requirements or a recommendation on which ironwork will suit your specific gates or click here to view our range.